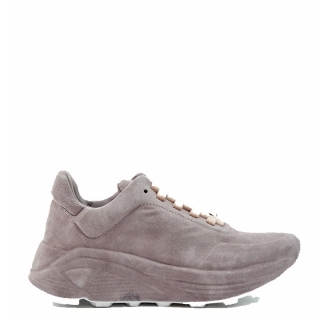 These new dressy sneakers made by Del Carlo in old pink are also available @LUUKS in black. 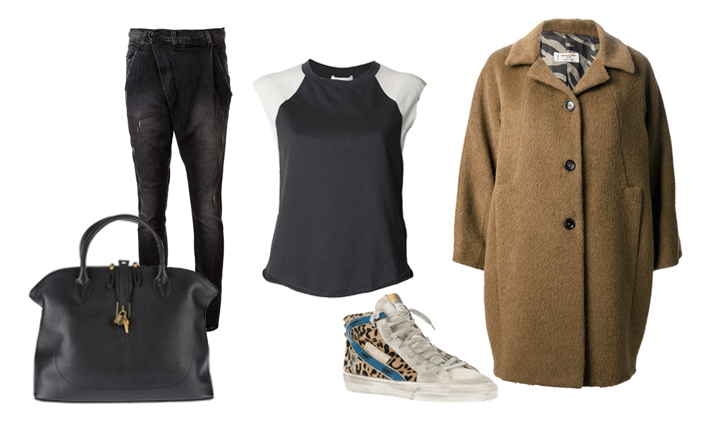 This winter the must haves for your wardrobe from Officine Creative. 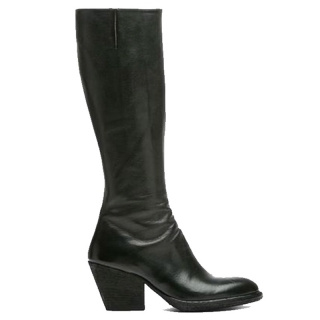 The come back of high boots! Iris Apfel went to Paris last week, and quite honestly, the city may never be the same. 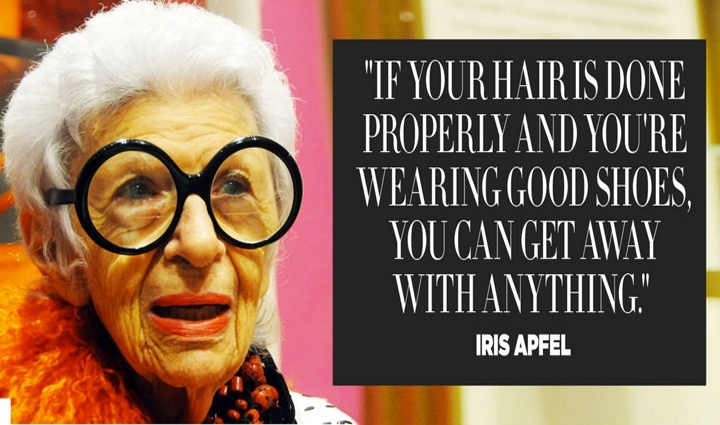 The 94-year-old New Yorker is the subject of “Iris in Paris,” a fashion exhibition and pop-up shop at Le Bon Marché Rive Gauche department store that celebrates her famous, forthright style. And rightly so. 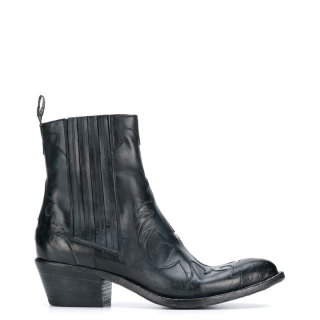 Fiorentini + Baker is a style you wear and some of those styles are already in our collection for a long time. We still love them! Name change but also game change? 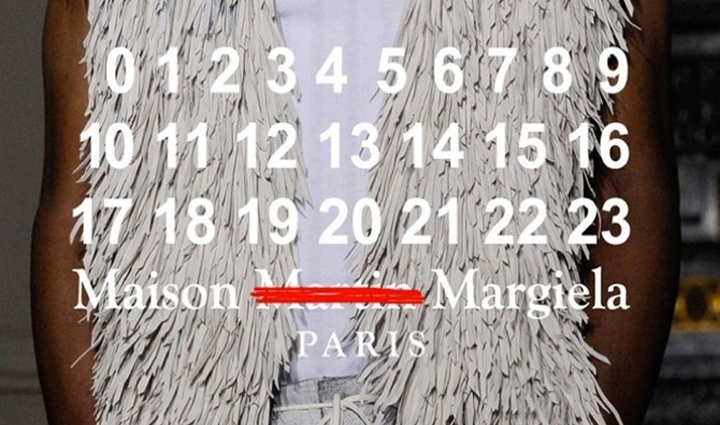 Maison Margiela loses Martin. The brand introduced subtly their new name with the introduction of John Galliano's first couture show for Maison Margiela. 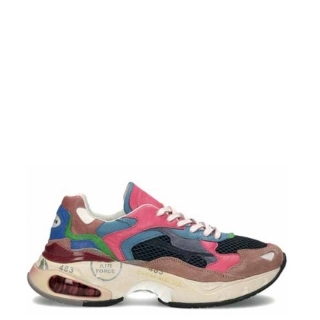 Next week we will go to Paris and take a look at their new shoe collection. Curious what Galliano created for the next season? Stay tuned! In the shop with Deborah Baker.. Distressed, weathered and lovingly given that worn in look – there’s no need to scuff up Deborah Baker’s heels before their first outing. 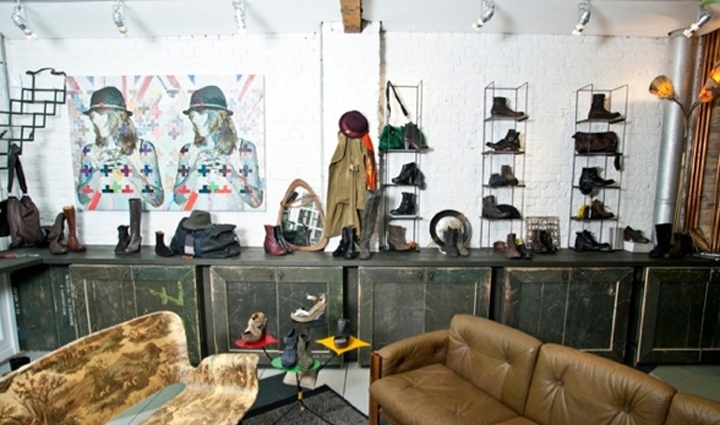 The founder of Fiorentini + Baker – the recent addition to Rivington Street’s shopping scene – Baker has mastered that new-but-not-new quality in footwear that only months of pavement pounding or feet dragging replicates, earning her kudos among the fashion set. After all, on the days when prim or proper should neither be seen nor heard, gleaming shoes would be the ultimate of style sins. 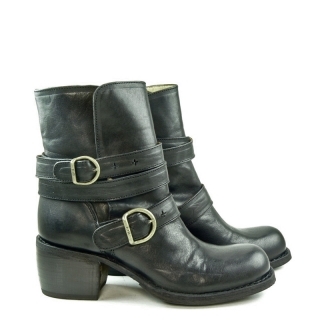 Launched in 2001, Fiorentini + Baker keeps quality close to its heart. 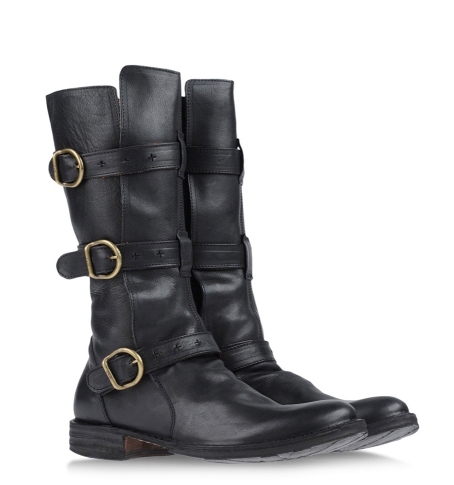 Produced in a small factory in Bologna each pair of battered brogues, buckled boots or wardrobe staple biker boots are the product of traditional artisan techniques that are made to last. Never far from the F+ B action – Deborah’s Italian home is located in Bologna, while her London home is just one floor above the East London shop floor – Deborah has steered the brand to success. BBC Radio 2 or 6 depending on my mood before i go to sleep and the time I’m aiming to wake up. What’s the first task on the list? I check to see where I am and what time it is! If we opened your closets what would we find? A bit of a mess, possibly a sleeping black cat, plenty of vintage especially jackets , and a few of my mum’s seventies dresses and lots of Fiorentini + Baker boots of course. When travelling, what can you not live without? Well apart from the obvious, which I sadly sometimes forget… my laptop. What would we find you doing on a rare day off? Wallowing in the luxury of not having to do anything, along with a catch up with friends and a long walk with the dog. Do you have a place or city that inspires your work? When would you say you’re most creative? Paradoxically when I have to be; a deadline usually works. And, when I’m happy and relaxed with some good music in the background. Do you have a memorable fashion moment? 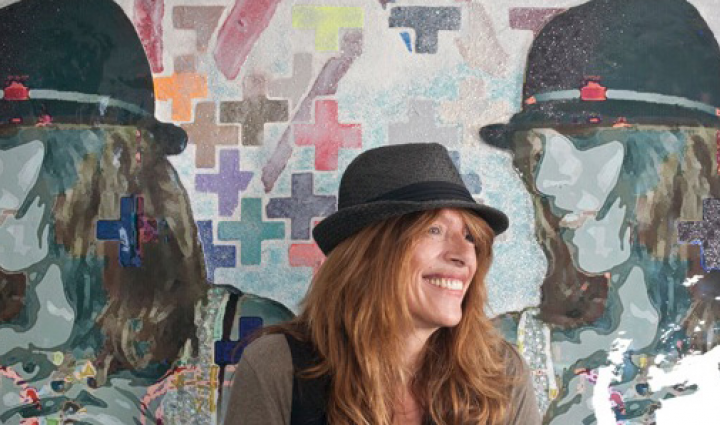 I think meeting Anita Pallenberg – I have loved since I was a teenager. If you could live anywhere it would be… in the sixties and seventies flitting between the Chelsea hotel, New York and Chelsea, London. This year you will… stop smoking (again). Martin Margiela had his first collection of the Tabi shoes in Spring Summer 1989, 25 years ago. 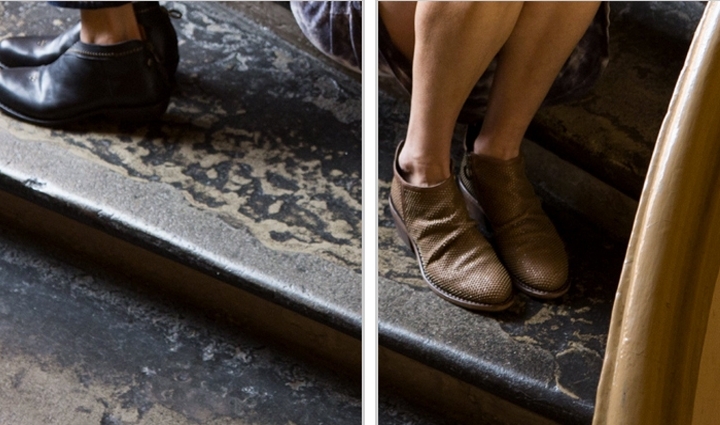 Since then the Tabi shoes of Japanese inspiration are present each collection. 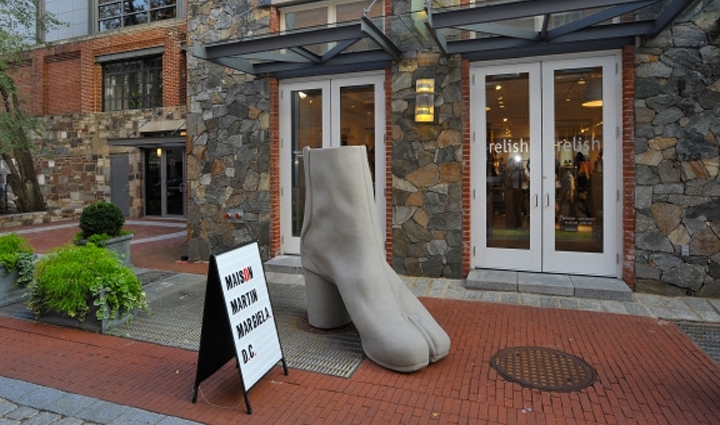 Today Margiela celebrates to celebrate this iconic ‘Tabi’ shoe, the Maison, in collaboration with Relish in Washington DC, and presents the retrospective ‘Tabi Shoe Maker’ exhibition. A selection of Tabi shoes from 1989 till now will be shown. 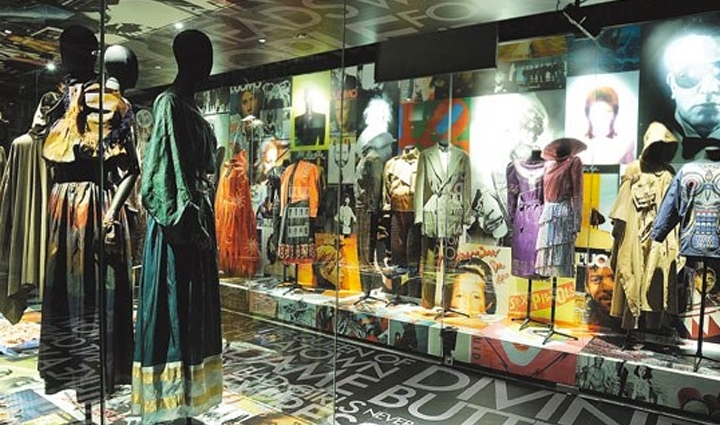 At the same day Dries van Noten opened its life-work exhibition in the Musee des arts decoratifs in Paris, LUUKS has started her collaboration with this famous Belgian designer fashion house. For the next Autumn Winter season you will find the shoes of Dries van Noten presented in our collection in our boutique in Amsterdam. In the meantime go and see this fantastic exposition when you are in Paris and for more info go to: www.lesartsdecoratifs.fr. It has just been extended with 3 months till the beginning of november. 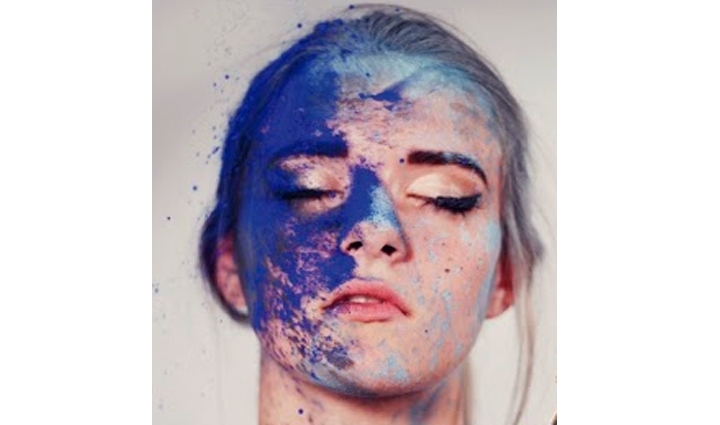 Blue is the new color in our collection for spring summer 2014. 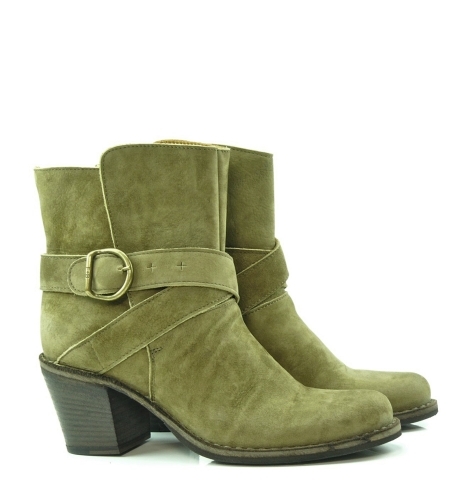 Check regularly our new arrivals to see what we receive in the next coming weeks in this beautiful color. For your wishlist: from left to right: R13 Xover jeans, Golden Goose Deluxe Brand Tulip Bag, Philip Lim baseball tank, Alberto Biani coat, sneaker Golden Goose Deluxe Brand. 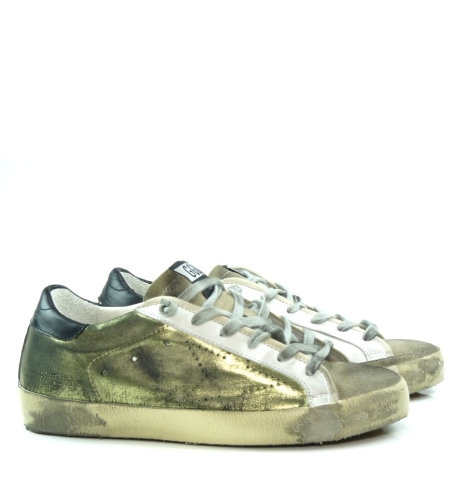 A very nice clip with a prominent role for Golden Goose Deluxe Brand sneakers. I played the part of a slightly hungover grumpy northern taxi driver which is just as well as that's exactly what i felt like. I feel it's some of my best work and most definitely worthy of at least one Bafta. That actress Mischa Barton was in it too. Nice girl [Manchester] City fan would you believe!?!? 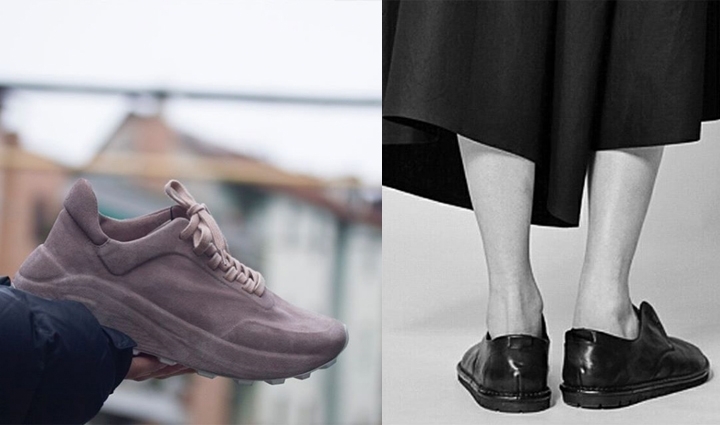 A.F.VANDEVORST is the Belgian fashion label started by An Vandevorst (born 1968 ) and Filip Arikcx (born 1971). 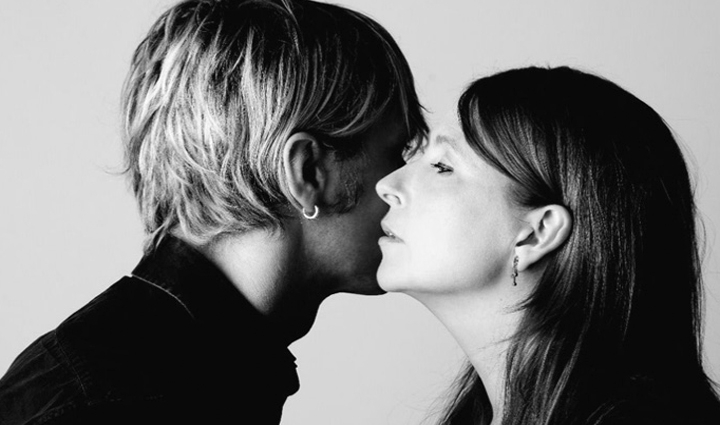 They met at Antwerp's Royal Academy in 1987 on their first day at school and ten years later they set up their company Blixa to present their first collection as A.F.VANDEVORST. 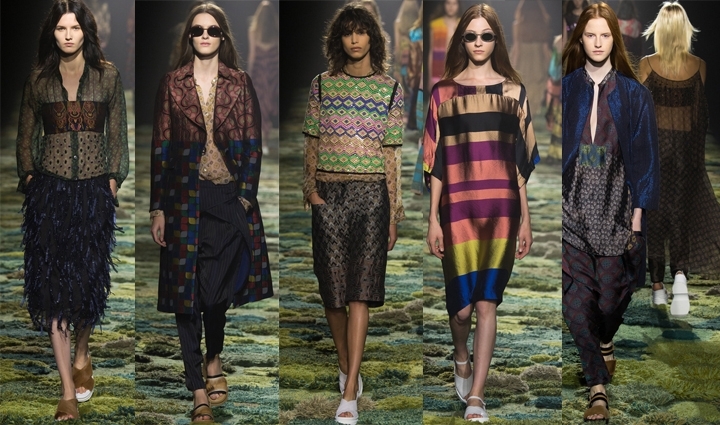 Vandevorst had previously worked as first assistant to Dries Van Noten whilst Arikcx worked as a freelance designer and stylist following a three-year spell working with Dirk Bikkembergs. 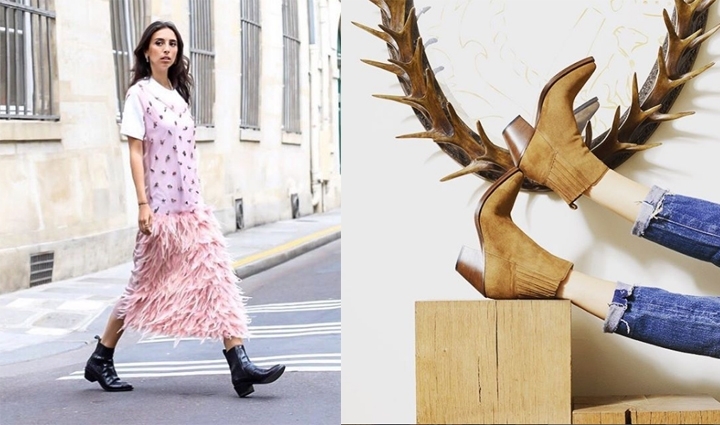 After their second collection, A.F.VANDEVORST were awarded the Venus de la Mode, a prestigious prize given to young designers at Paris Fashion Week. One year later they were invited to design the Ruffo Research collection for Spring-Summer and Autumn-Winter 2000, an accolade bestowed on young designers by the luxury Italian leather company Ruffo. 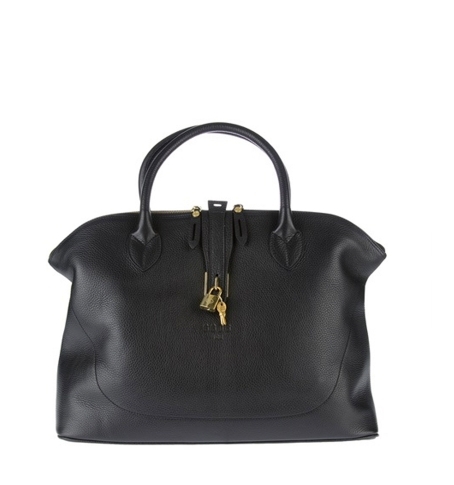 The A.F VANDEVORST collection now includes shoes, accessories and a lingerie range called 'Nightfall'. Spotted at a graduate fashion show at Antwerp's Royal Academy of Fine Arts this year: a T-shirt with 'Van Gogh studied here'. Look closer and you'll see the small print underneath: 'For 2 weeks'. This year the Academy celebrates its 350th birthday - and the prestigious fashion department its 50th. The department has proved fertile breeding ground for talent, helping to launch the careers of Dries van Noten, Ann Demeulemeester, Martin Margiela, Haider Ackermann, Raff Simons, Veronique Branquinho, Walter van Beirendonck and A.F.Vandevorst. In the coming months Antwerp will host a series of creative events and exhibitions celebrating a city regarded as the fashion capital of Belgium. 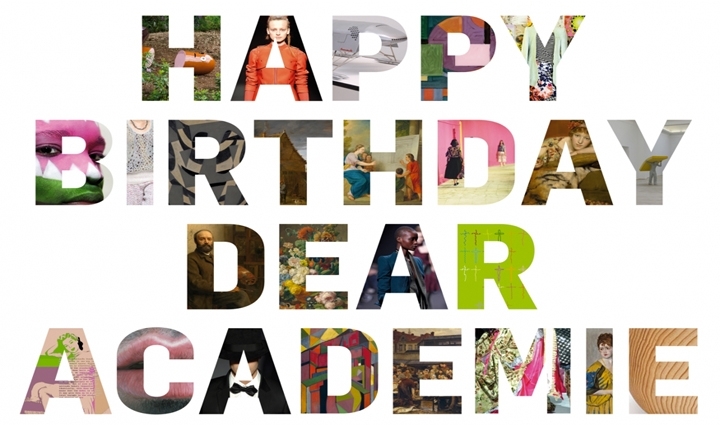 'Happy Birthday Dear Academie' is at Fashion Museum Province of Antwerp, Nationalestraat 28, from 8 september 2013 untill 16 February 2014. 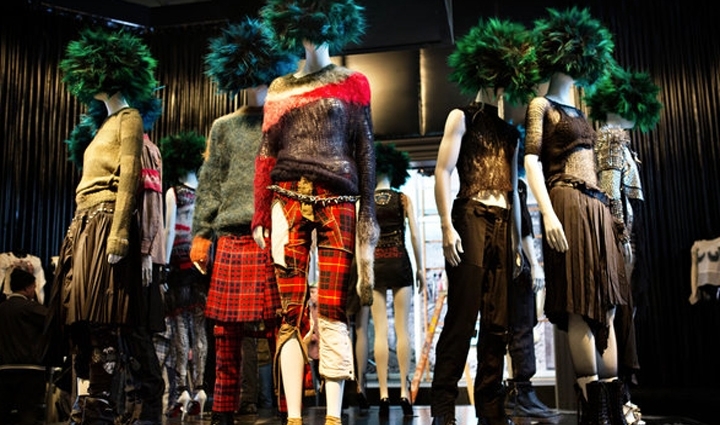 Spending summer days in New York doesn't necessarily brings you to the Metropolitan Museum of Art, but if you are interested in fashion (and apparently you do otherwise you wouldn't spend you costly minutes to read this blog) you should visit the exhibition Punk: Chaos to Couture. This extraordinary well curated exhibition about the Punk wave and its influence on fashion then untill now is worthwhile a visit. Around hundred designs of contempory designers who are still now influenced by the Punk movement in their current designs are on display (a.o. Martin Margiela and Viktor & Rolf). It is presented as a multimedia experience with period music videos and soundscaping audio techniques. Enjoy. 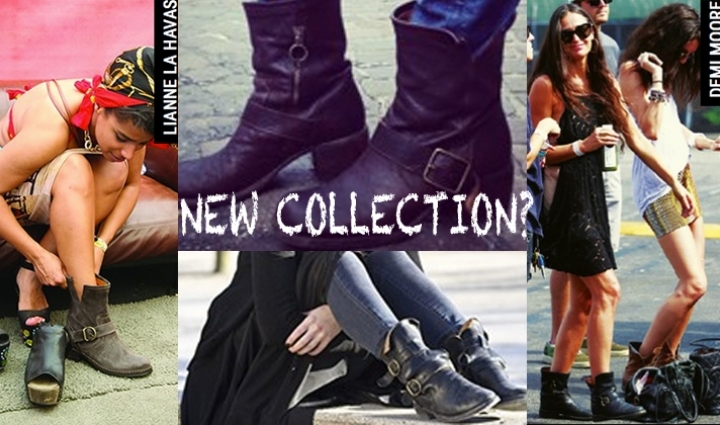 We love Fiorentini + Baker but apparently Kate Beckinsale and a lot of others do too.. 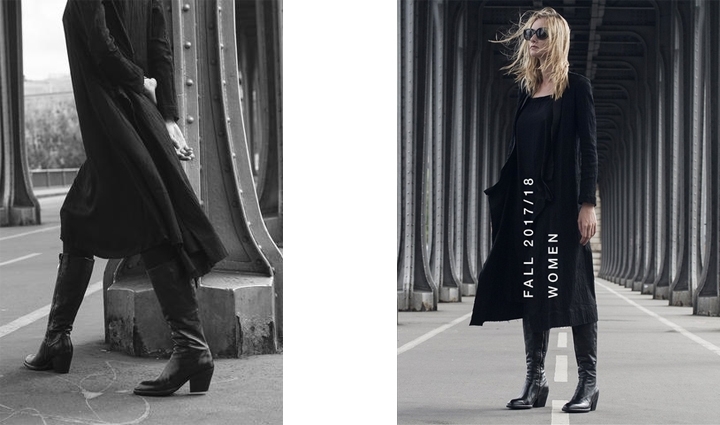 In our first Milan visit to search for new innovative brands we found the label Fiorentini+Baker. 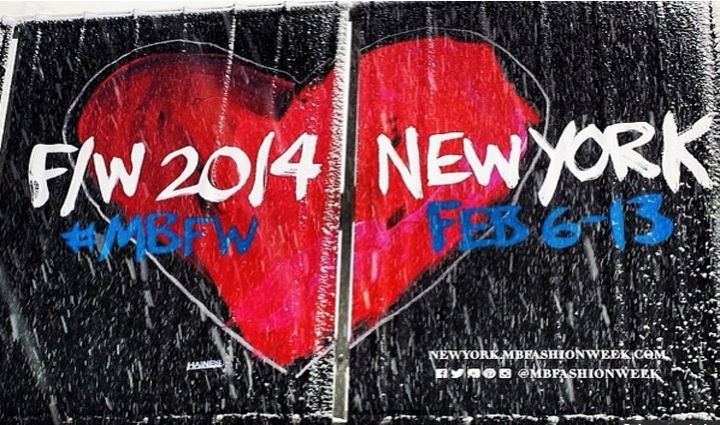 This label started in about 2002 with maried couple Deborah Baker and architect Mr Fiorentini. Deborah was designer of the shoes as she graduated from St Martins school in London and Mr Fiorentini designed logo and other stuff. Soon thereafter the couple separated, and Deborah was sole responsible for the label. 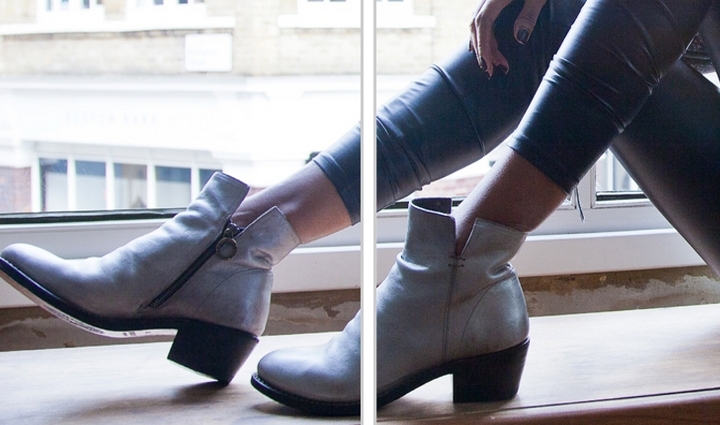 Fiorentini + Baker fitted perfectly in the LUUKS brand mix. 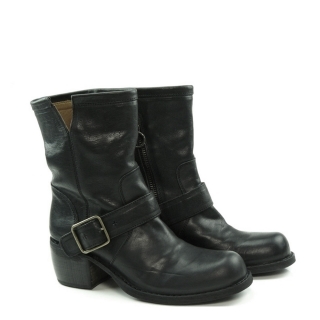 Buckled biker boots and wedges before it was in fashion, F+B had it in their assortment. The most beautifull about the brand is the leather, a warm, deeply tanned, organic feel leather, which keeps its orginal look for a long time. We see Deborah now twice a year and she always stays the same warm, bohemian, nice person as she was in 2002, before her success with her label.